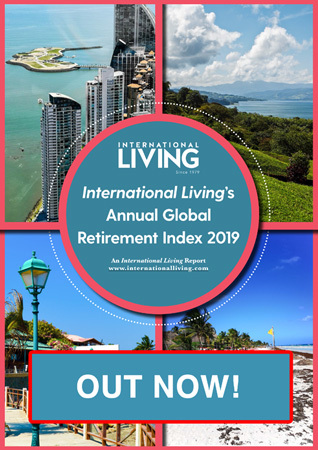 Simply enter your email address below to sign up for IL’s free daily postcards and we'll also send you a Free Asia Report -The Best Islands, Beaches and Cities: Southeast Asia's Top 6 Retirement & Vacation Destinations. 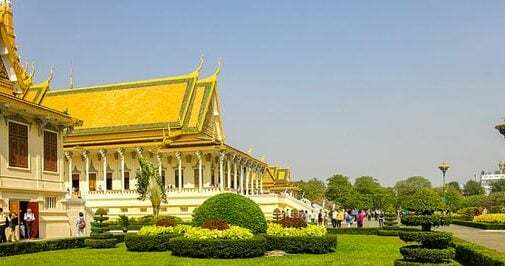 Cambodia has a lot to offer international tourists and expats with unrivaled and spectacular ancient temples, some of the best beaches in Asia, and impressive colonial cities. It also boasts some of the best value property rentals in the region, with a wide range of luxury apartments and lavish villas available for as little as $400 or less per month. Below are some examples of affordable rentals in some of Cambodia’s most popular expat havens. Phnom Penh is Cambodia’s capital city and is home to a population of about 2.5 million. The city’s skyline has soared in recent years thanks to a wave of property developments, including several major skyscrapers and many high-rise condominium and serviced apartment buildings. With an oversupply of new serviced apartment units on the market, many buildings are now providing discounted rates for long-term tenants, while those looking to rent luxury villas can still find attractive deals in suburban areas of the city. You can find new apartments close to the Russian Market, which come fully furnished and have one bedroom, a Western-style bathroom, a modern kitchen, and a balcony. The building features 24-hour security and has an excellent rooftop gym with infinity swimming pool, steam room, and sauna. Rental price: $600 a month. If you’re looking for something bigger, there is a large and modern villa available in the suburbs of Phnom Penh. It comes partially furnished and has four bedrooms, five bathrooms, a large living room, Western-style kitchen, and features a spiral staircase. There is a secure outdoor space with enough room to safely park three cars. The villa is available to rent at $550 a month. 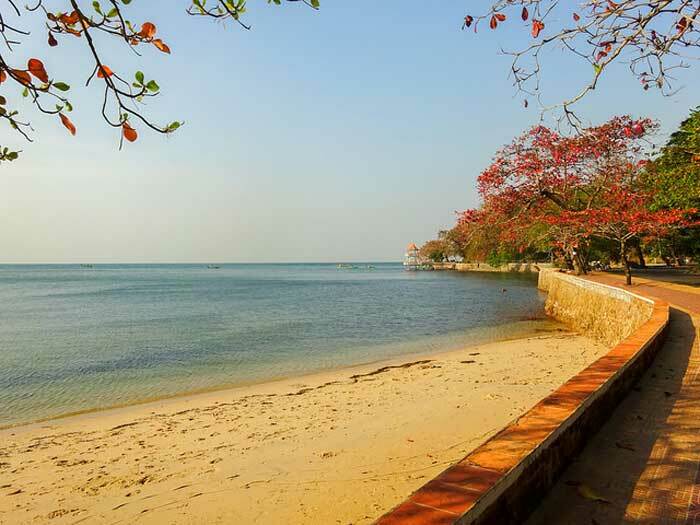 Sihanoukville has long been recognized as Cambodia‘s premier coastal resort and has developed significantly due to an ongoing boom in the tourist industry. 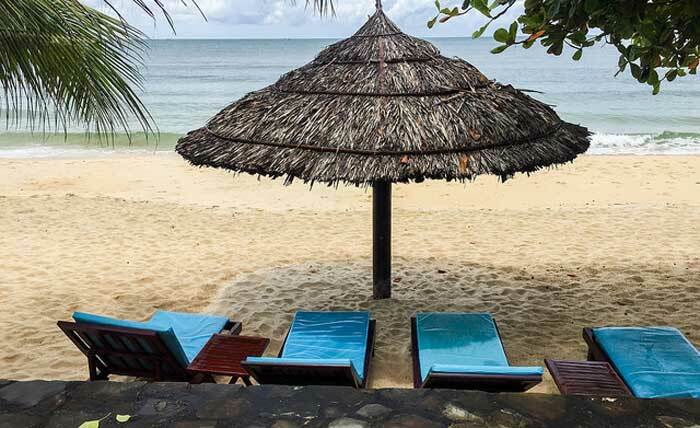 Despite increasing numbers of tourists visiting Sihanoukville every year and more and more expats making it their home, the wide range and low cost of rentals makes the beach town an attractive option for those looking to upgrade their property and lifestyle. It is considerably cheaper than the already affordable property rental prices found in Phnom Penh. For example, there is a modern and tastefully decorated apartment with one bedroom, one bathroom, and an open plan living room and kitchen available. It comes fully furnished with all mod cons, such as air-conditioner, cable television, and Wi-Fi. The building has its own elevator and provides each apartment with a car parking space. The apartment is available for rent for $350 a month. There is also a modern villa located in downtown Sihanoukville. About five minutes from the nearest beach, this property includes three bedrooms, three bathrooms with two hot shower systems, and a large living room and kitchen. It comes furnished along with air conditioning units, cable television, and Wi-Fi, as well as a garden area and room to park a car. Rental price: $500. Kep is Cambodia’s smaller coastal resort and was once known as the “Saint Tropez of Asia.” Along with the nearby river town of Kampot, these two laidback towns are increasingly popular with expats looking for a more relaxed lifestyle closer to nature and the stunning Cambodian countryside. Though the range of properties is smaller in these two mid-sized towns, the rental costs are even lower than the prices of similar properties in Sihanoukville. A nice apartment is available at the heart of Kampot in a prime location close to a coffee shop and market area. It has one bedroom, two bathrooms, a living room, and a balcony that provides a good view of the nearby neighborhood. It’s fully furnished including a sofa, flatscreen television, and two new air-conditioning units. The apartment is available for rent for $250 a month. There is also a rustic and relaxing bungalow in Kep with one bedroom, one bathroom, and a kitchen that has various mod cons such as air conditioning, a hot water system, and cable television. The bungalow is available to rent for $160 a month. 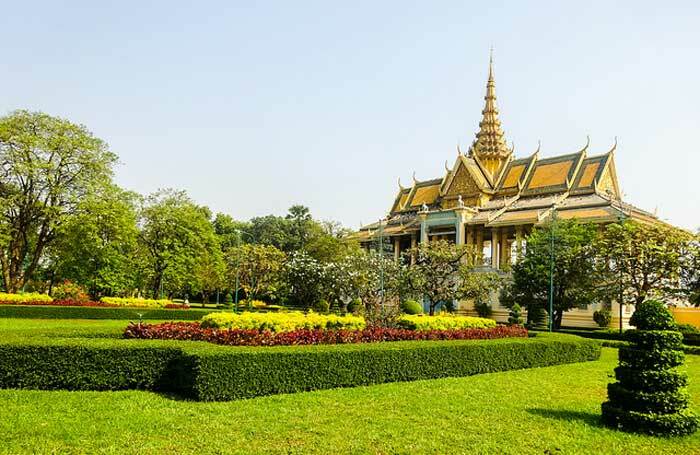 Phnom Penh is known as the "Charming City" for good reason. Expats are increasingly attracted to Cambodia's capital city because of the low living costs, simple visa requirements, and foreigner-friendly local population. For a long time, Cambodia was bottom of the list for tourists and expats visiting Southeast Asia, until about 15 years ago, when the Hollywood blockbuster Tomb Raider was filmed amid the temples of Angkor Wat in Siem Reap. Simply enter your email address below to sign up for IL’s free daily postcards and we’ll also send you a Free Asia Report –The Best Islands, Beaches and Cities: Southeast Asia’s Top 6 Retirement & Vacation Destinations.